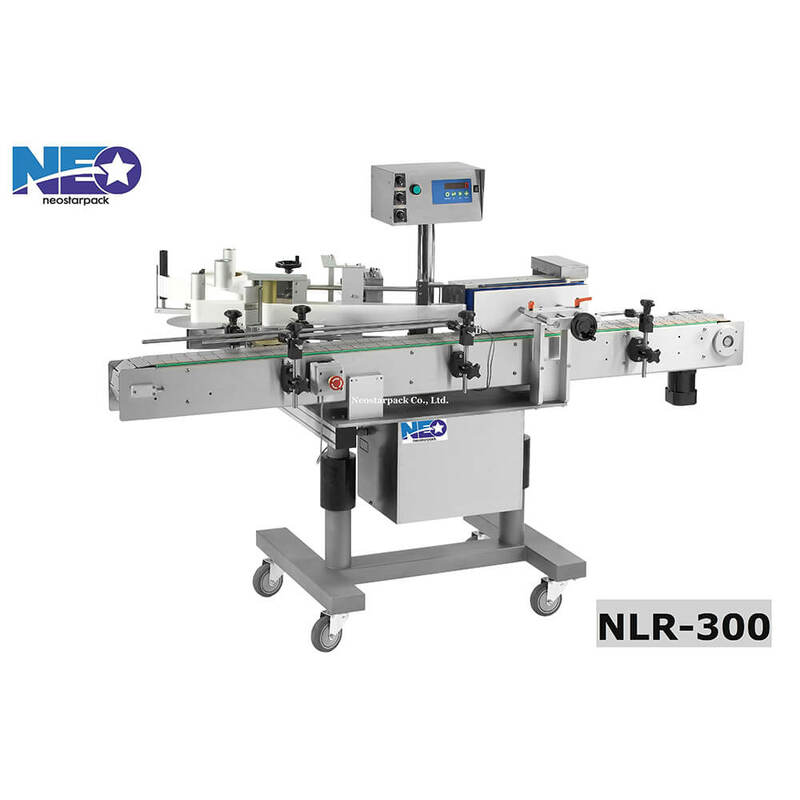 Automatic Positioning Wrap Around Labeling Machine NLR-400-Different kind of label like transparent label, anti-forgery label and barcode label are all applicable to this machine. Automatic Positioning Wrap Around Labeler NLR-400 is available for any kind of erective plastic bottle and glasses labeling such as water bottle, yoghurt, wine bottle, seasoning, cleanser, small round bottle, ampoule, nail polish, lipstick, mascara, lip gloss, battery etc. Be pioneer of the industry to adopt PLC Human-computer control system with touch panel, and is easy to read and realize. Adopt high-class servo motor for better labeling efficiency. 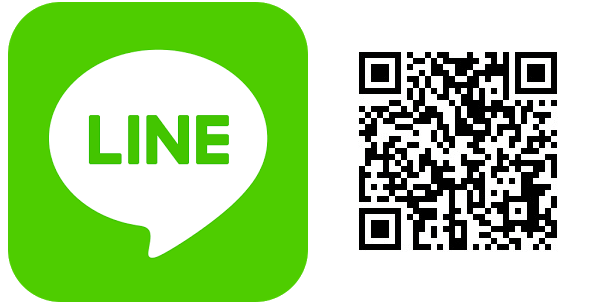 and is convenient to make adjustment between various productions. Create humanized operation design like color touch panel. Active detection system gives the alarm and machine stops working when out of carbon fiber tape. 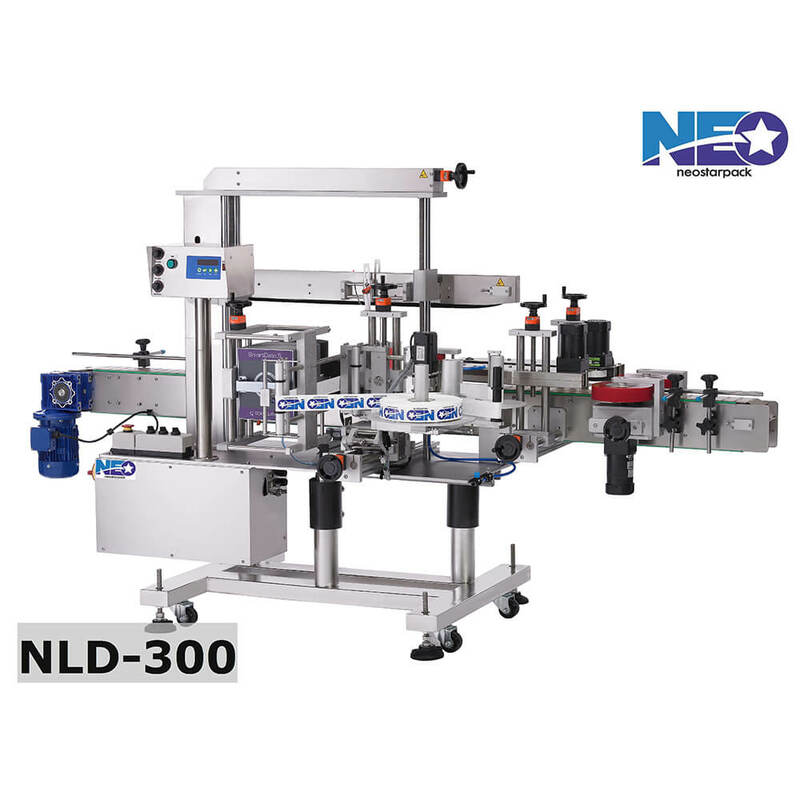 The design of linked operation system will adjust label applicator and conveyor belt immediately to improve accuracy of labeling and stability of bottle delivery. Choose the perfect and proper bottle separating or delivering devices according to labeling speed and bottle size. Power spacer separates containers into fixed space. Professional design and solid structure such as controlled by frequency conversion servo motor, Europe-made speed reducer and conveyor belt boosted by alternating current frequency conversion servo motor to reach high quality manufacture. All the machine’s design and spare parts are standardized and can be freely collocated to reach requirement and best efficacy. Self-correcting system makes sure bottles stand at the right position. Electronic automatic label-counting system informs you of the labeling progress. The labeling height and angle can be easily adjusted by the product. Locating devices keep delivering product and detect the right labeling position. 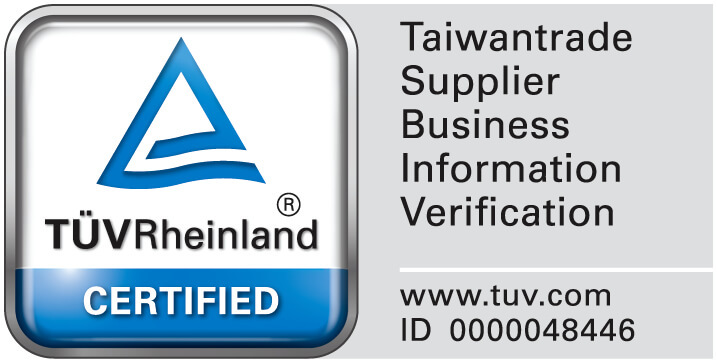 Smart detection system for missing labeling to guarantee labeling quality. 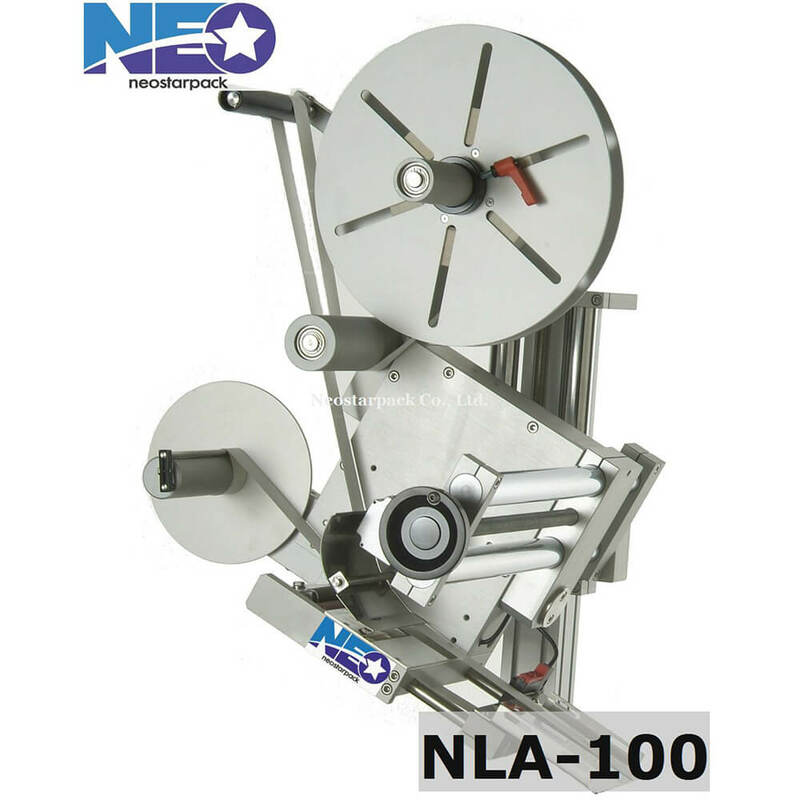 Conveyor belt and labeling speed can be adjusted to meet requirement. Easy to operate with auxiliary microprocessor CPU system. Control labeling progress by LED screen and electronic technical system. Label sensor doesn’t need to be readjusted as replacing labels and products. Our MCC conveyor belt complies with Food Sanitation Standards. Made of stainless steel SUS#304 and aluminum alloy for easy maintenance and longevity and complies with GMP regulation. 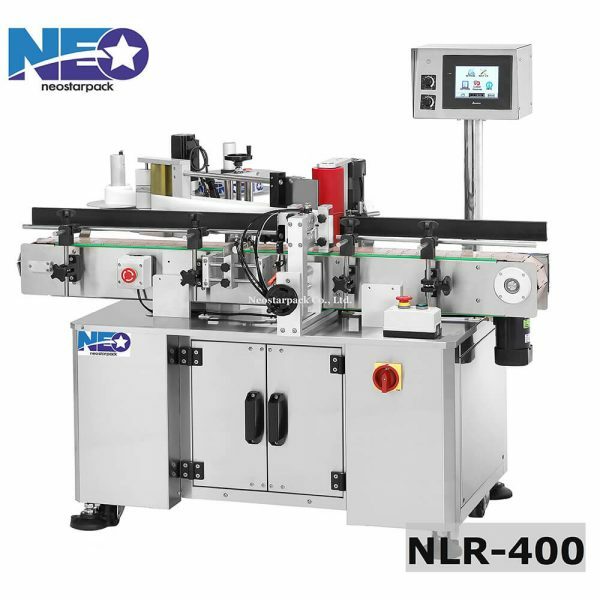 The feeding turntable is more appropriate to be added to automatic round bottle labeler NLR-400.